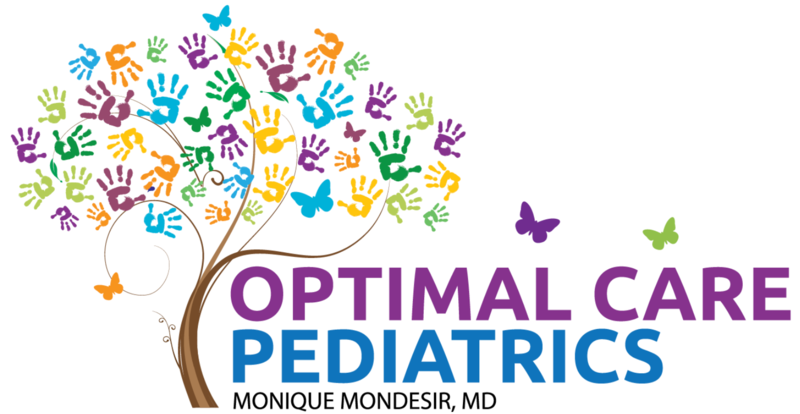 Monique Mondesir, MD is a Florida-based, board certified general pediatrician. After completing her undergraduate studies at the University of Minnesota, she received her Bachelors in Medicine and Surgery at the University of the West Indies. She accomplished her residency in Pediatrics and conducted research at the Albert Einstein Medical Center in Philadelphia, PA before establishing her medical practice in Florida. In addition, she is currently on faculty at Florida State University Medical College, teaching 2nd and 3rd year medical students. 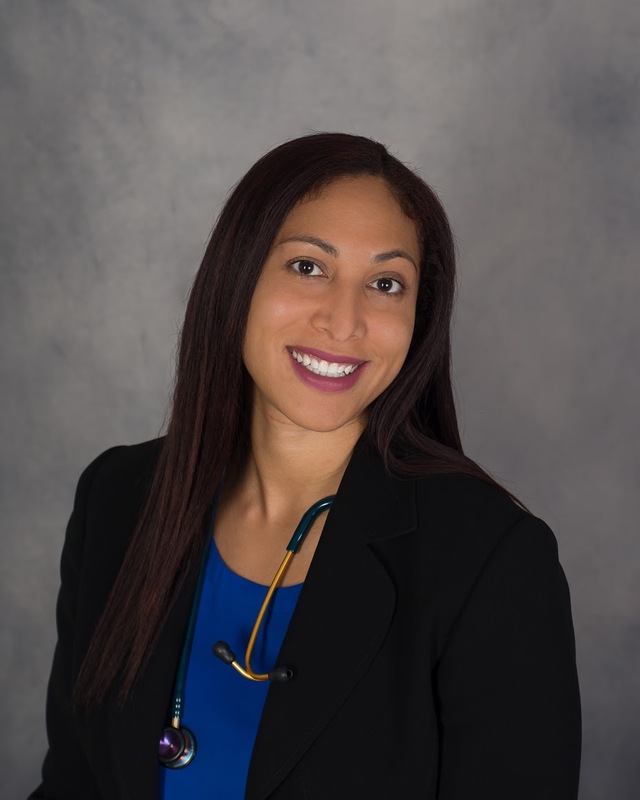 Dr. Mondesir is dedicated to providing her young patients with the care and attention they need, from infancy and childhood to the teenage and young adult years. Her philosophy of care is grounded in compassion and understanding, which provides the ideal environment for health and healing. In addition to establishing her medical practice, her other achievements include publishing a children’s book (Mason is Learning to Roar) and her 2 children.